Landscapes, the companion volume to John Berger’s highly acclaimed Portraits, explores what art tells us about ourselves. “Berger’s work is an invitation to reimagine; to see in different ways,” writes Tom Overton in the introduction to this volume. As a master storyteller and thinker John Berger challenges readers to rethink their every assumption about the role of creativity in our lives. In this brilliant collection of diverse pieces—essays, short stories, poems, translations—which spans a lifetime’s engagement with art, John Berger reveals how he came to his own unique way of seeing. He pays homage to the writers and thinkers who infuenced him, such as Walter Benjamin, Rosa Luxemburg and Bertolt Brecht. His expansive perspective takes in artistic movements and individual artists—from the Renaissance to the present—while never neglecting the social and political context of their creation. Berger pushes at the limits of art writing, demonstrating beautifully how his artist’s eye makes him a storyteller in these essays, rather than a critic. 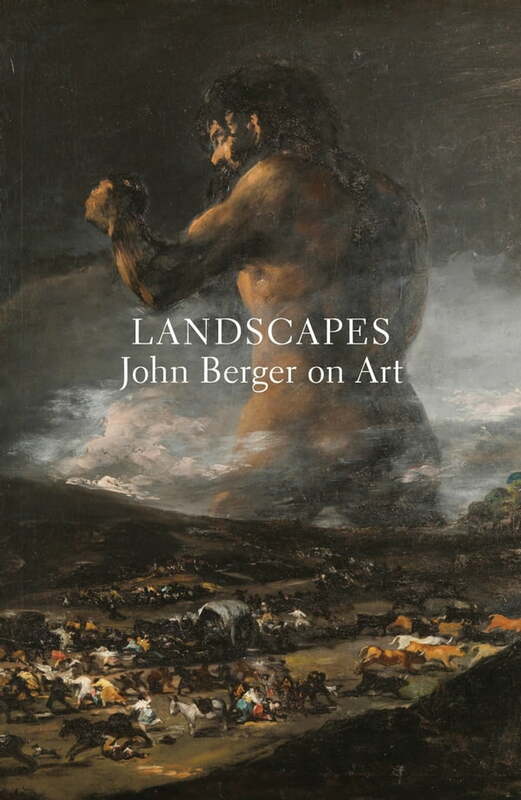 With “landscape” as an animating, liberating metaphor rather than a rigid defnition, this collection surveys the aesthetic landscapes that have informed, challenged and nourished John Berger’s understanding of the world. Landscapes—alongside Portraits—completes a tour through the history of art that will be an intellectual benchmark for many years to come.